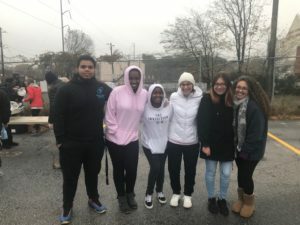 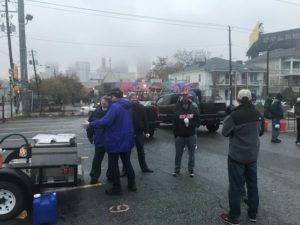 November 24, 2018 – Volunteer Feeding – FTHP, Inc. 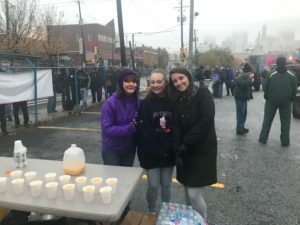 It was a cold and rainy morning but that did’t stop any of these amazing volunteers from coming out and loving on our friends! 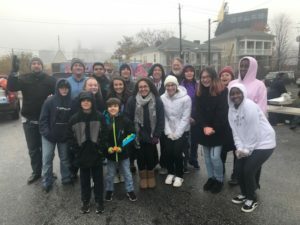 We were so impressed with the group of students from North Cobb High School who came back early from their vacations so they could bring some holiday joy to those less fortunate. 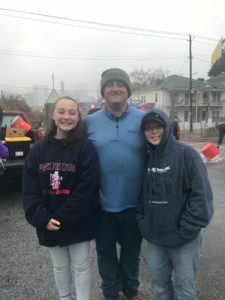 And who doesn’t love when families come out with their children to show what giving is all about? 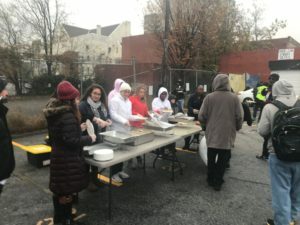 We are always thankful for our wonderful sponsors and volunteers who continuously give of themselves, but we are especially blessed for those who gave so selflessly this Thanksgiving weekend. 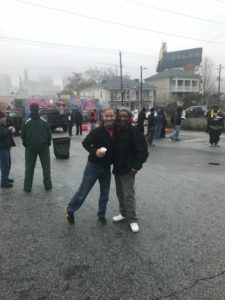 It was go great to see old and new friends!